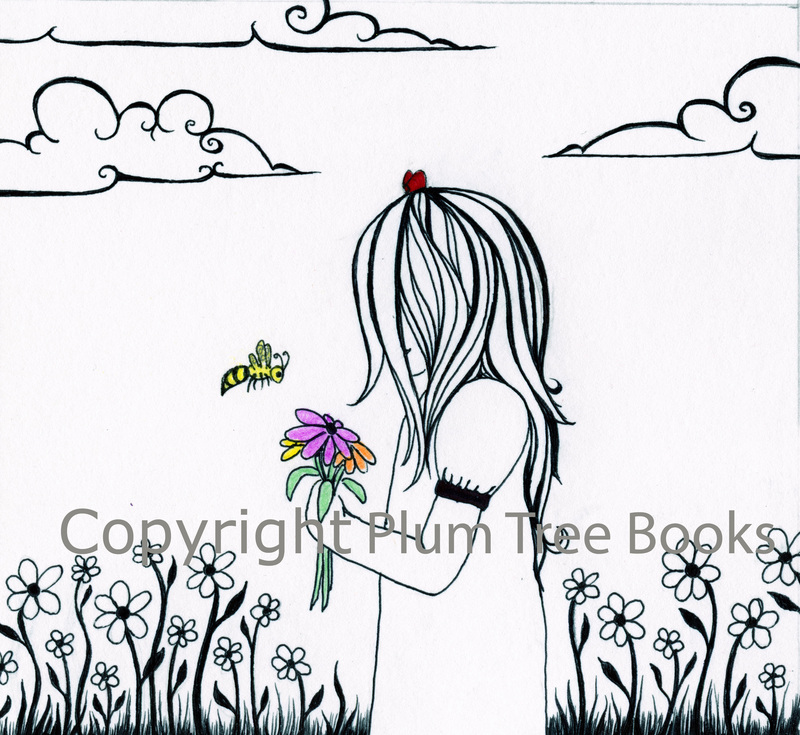 I’m working on illustrating another book for my publisher, Plum Tree Books. I’m also working on getting this site to look like a proper site. Publication requires readers, obviously. And even more obviously, I can’t get attention all on my own. I can’t get in my car and travel the country to pitch my novel. Family, work, finances, and chemo rather cancel out that option. If it ever was an option. All this means I need to ask for help to get my work out there, which still strikes me as a weird thing to do. Surgery and chemo have meant asking for lots of help already. People helped clean my house, cook meals, look out for my son, and raise money to pay bills. I’ve asked a lot of the universe. But I love my novel and I want it to do well in the world. What will I do to help it on its way? Well, as I work on this site, I’ve question for you. If I were being interviewed about my work, what questions would you want asked? I will try to answer them. I can talk to the dead. You write a great deal about your actual composition in terms of pages or stories written. Will you speak in some detail about your revision process?